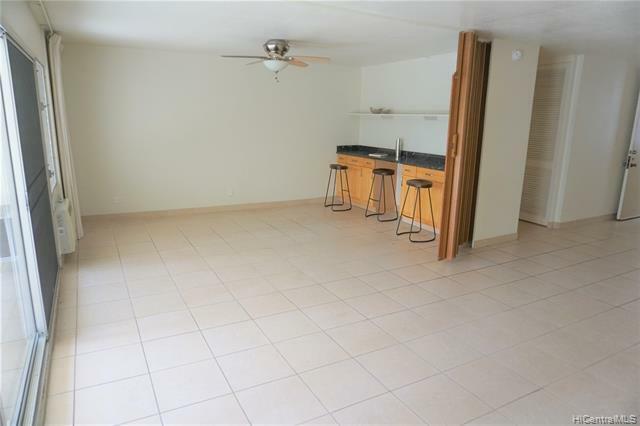 *Hawaii Building of the year 2006 AWARD**Unique Waipuna unit is now on the market! 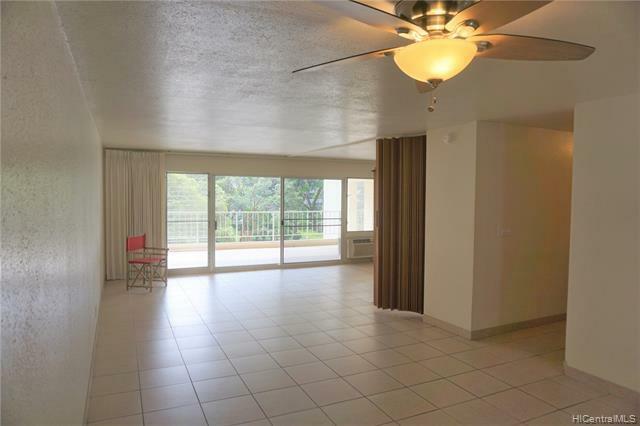 The Waipuna is a classic, well-managed residential Waikiki condo. 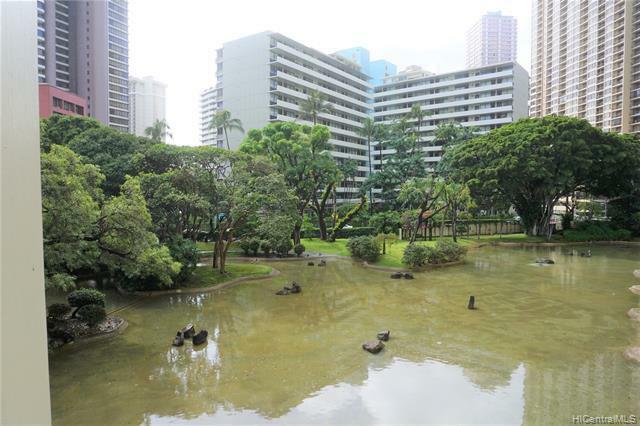 You'll be one of the few to own this special floor plan with a spacious 380 sf lanai facing a private garden & pond w/PARKING FOR 2 CARS (tandem). Enjoy LOW maintenance fees, resort amenities: heated pool, sauna, BBQ, fitness room, DOG run, plenty guest parking stalls, 24/7 security, on-site resident manager. 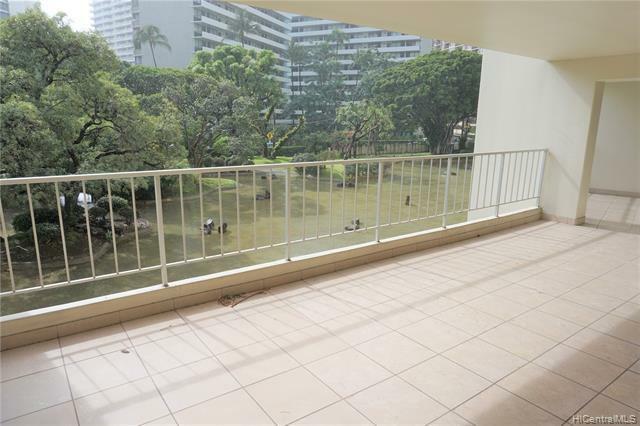 EZ access to the nearby beach, shops, grocery, banks, post office, restaurants, Ala Moana Shopping Center, and Hawaii Convention Center.